Thinking of and praying for those who lost loved ones. A guiet Amen from me. Beautiful! 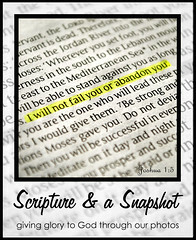 This is a perfect photo and scripture for today!